is it possible for them to smoke? grease in the bearing or something? Anything can release magic smoke. When something shorts out and creates enough amperage then there is the potential for smoke and or fire. Especially when Waco sets fire to his motherboard. please use class D fire extinguisher. Anything powered electrically can generate smoke. Insulation and circuits can and do . maybe because it is the main fan venting air from the CPU cooler? Got to love dust bunnies! That is some wicked dust buildup! 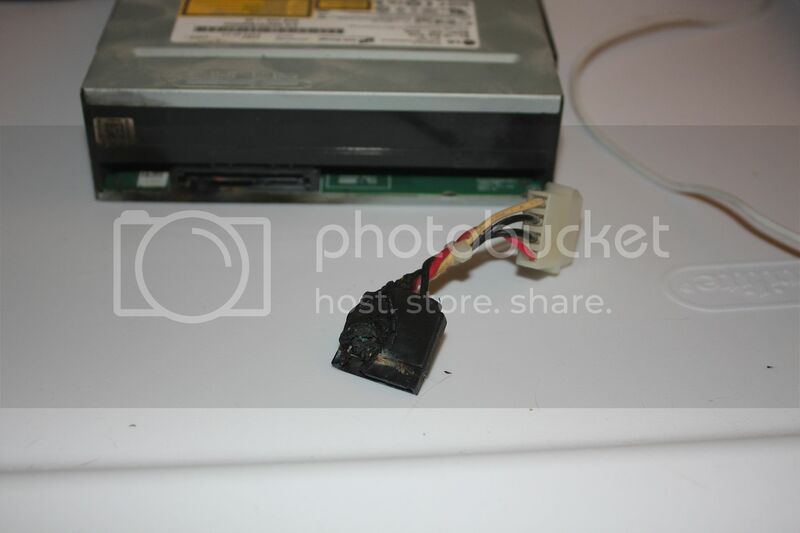 Its time to get the broom out ..
is my power supply faulty? 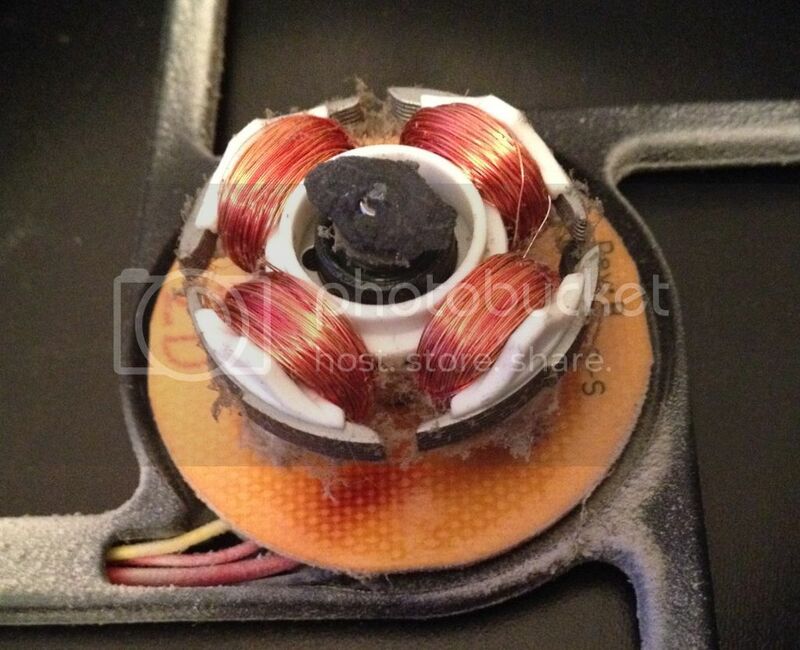 or could this be collateral damage from the fan catching on fire on the same line?